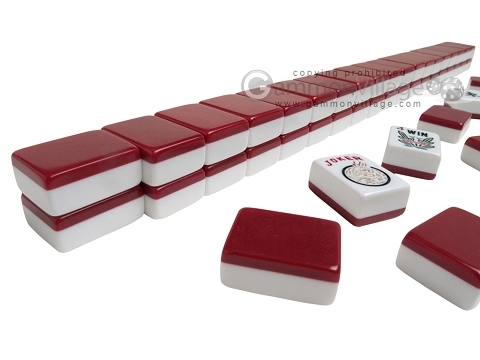 166 standard American Mah Jong Tiles. Tiles are solid white. 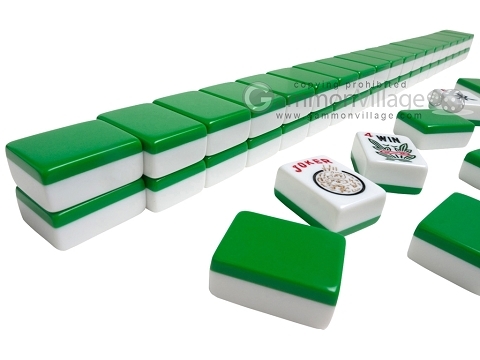 166 standard American Mah Jong Tiles. Tiles are white with a blue back. 166 standard American Mah Jong Tiles. Tiles are white with a burgundy back. 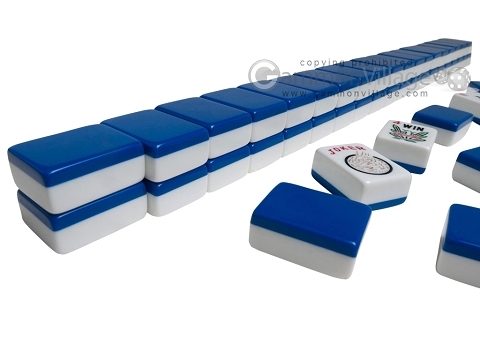 166 standard American Mah Jong Tiles. Tiles are white with a green back. Page S177 Copyright © 1999-2019 GammonVillage Inc., USA. All rights reserved.